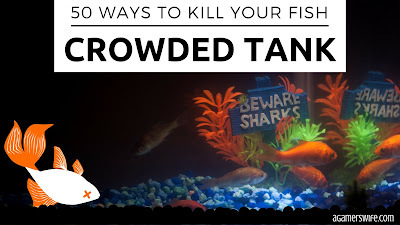 That's because there are sooo many differing opinions on how many fish in a tank is too many. Asking "How many fish can I keep in my aquarium?" is like asking "How many cats can I keep in my house?" – it totally depends on each person's preferences and lifestyle. 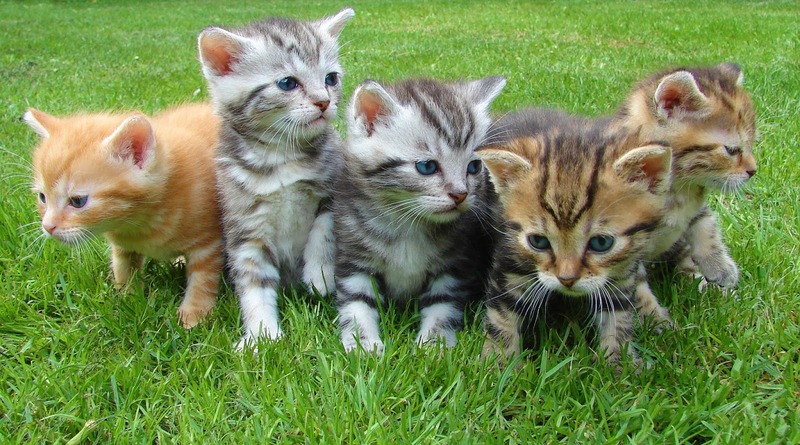 Clearly, five cats is not enough. You need at least six in a school or else they start getting nippy. The more work you have to do to keep the tank clean. In other words, more fish = more time you'll have to invest to maintain them and keep them healthy. My idea of fun is enjoying my fish without having to change their water more than once a week, so if that's not achievable, I probably have too many fish or something else needs to change. (I'm not lazy; I'm just low maintenance...) For example, I once tried to keep two axolotls in a 20-gallon tank, which was fine when they were juveniles. However, the larger they got, I found myself doing daily water changes to keep up with the huge waste load. (No one told me these things lay giant doggy turds!) Clearly, I had one too many axolotls in that tank and I was no longer enjoying my hobby as much as I wanted. 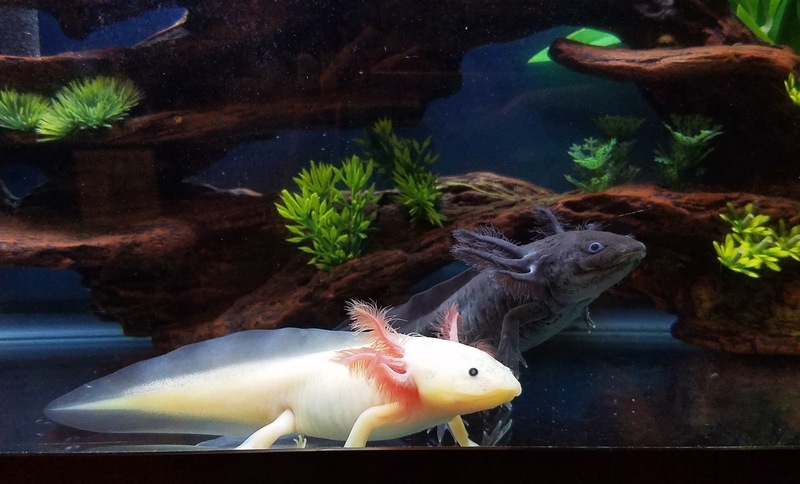 "Welcome back to Survivors: Axolotl Edition! Who will get voted off the island in this episode?" Research different combinations on fish and stocking levels using caresheets and AqAdvisor. Set up and cycle my display tank with live plants and biological filter media. While it's cycling, buy my favorite fish first (cory catfish) and put them in quarantine. Six weeks later, move the cory catfish in the display tank and buy my second favorite fish (dwarf gourami). While he's in quarantine, regularly test the main aquarium's water to determine how often I need to do water changes. In another six weeks, rinse and repeat step 3 with my next favorite fish and so on. Fans of live plants often recommend having a ton more greenery than fish to avoid overstocking issues, so I may give that a shot this time around. Good luck to all of us and keep on swimming!